« Corner Brothers taking your requests! 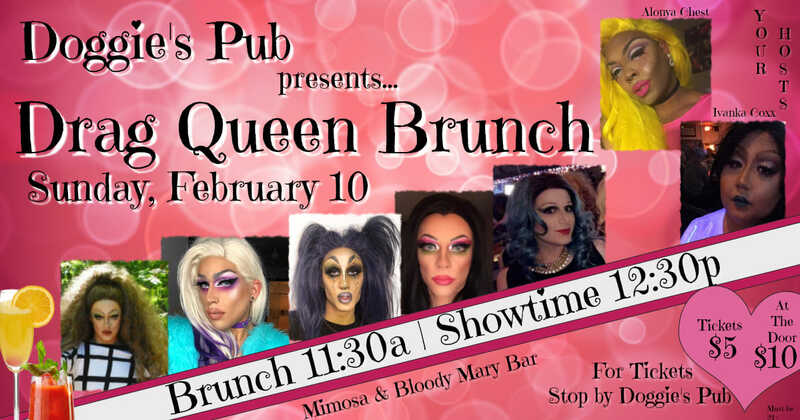 State Queens @ Doggie’s Pub for Brunch and a Show. Mimosa and Bloody Mary’s Bar…what more could you ask for.